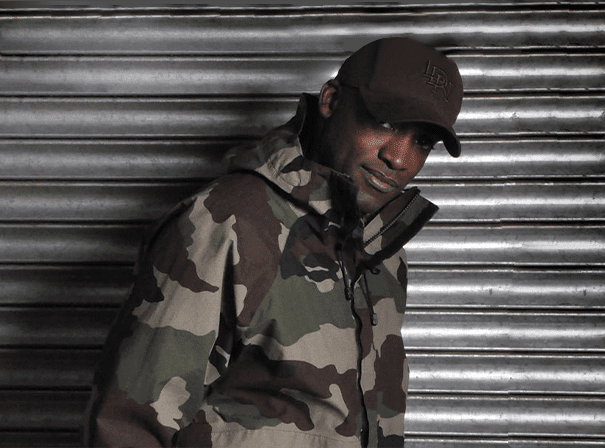 Rodney P has been a key figure in the UK hip hop scene for years. Initially he was a part of London Posse and inspired a whole generation of youths with his authentic raps, local London accent and home-grown influences. With that group Rodney toured with the likes of Don Letts and Mick Jones from The Clash, recorded pioneering hip hop classics like ‘Live Like The Other Half’ and ‘Money Mad’ and released one of the most important UK hip hop albums of all time with Gangsta Chronicle. Since then he has worked with all the urban greats including Skinnyman, Blak Twang and The Nextmen, has featured on productions with artists such as Omar, Terri Walker and The Brand New Heavies and has leant his emcee skills to tracks by the likes of Roni Size, The Stanton Warriors, Timo Maas and French producer and DJ Flore. At the same time, of course he has continued to traverse the globe, playing to rapturous audiences in Europe, China, Japan, Australia, America and numerous African nations, often alongside Dub Pistols. Now working as a solo act on the Tru Thoughts label, Rodney was the voice of the animated rapper in a Toyota Yaris advert, presented documentaries including ‘Hard Food’ for the BBC, recorded a collaborative album with Zed Bias and Falacy under the name Sleepin Giantz and has a new and hotly anticipated solo album due in 2015.